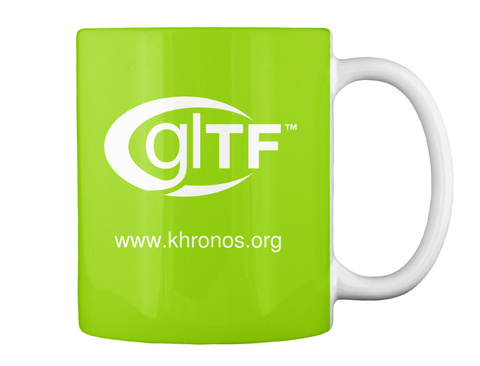 Get an Official Khronos glTF™ limited edition Mug! 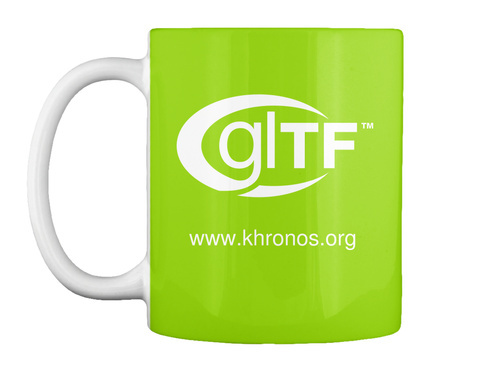 We want to get as many of these out there as we can, so we're selling pretty much at cost. 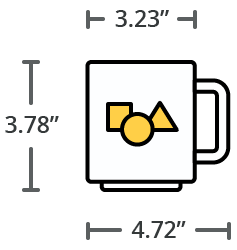 Support the new standard.